Hangar 24 is a brewery that I quite enjoy. However, I don’t really buy their stuff all that often. 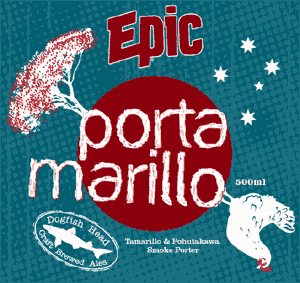 I’m more than happy to make the 90+ minute drive to the brewery whenever they’re having a special event, but I tend to avoid their beer when I see them on tap/shelves. 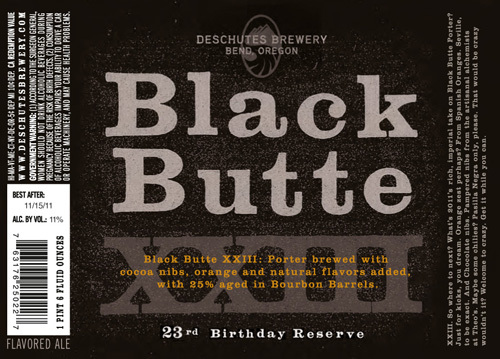 I purchased this beer when we were trying to put together a home brew recipe for a porter we were thinking of brewing. 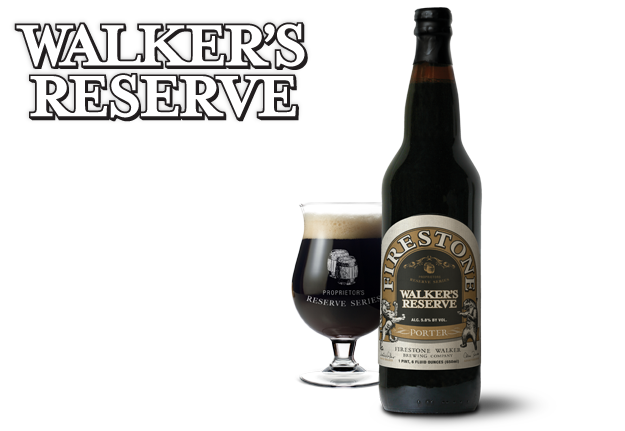 We ended up going more of a stout route, so this beer didn’t get drank on recipe night. That just means more beer for me. 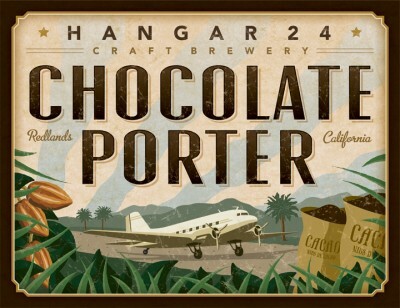 Hangar 24 CHOCOLATE PORTER is an American Porter with an 8% ABV.